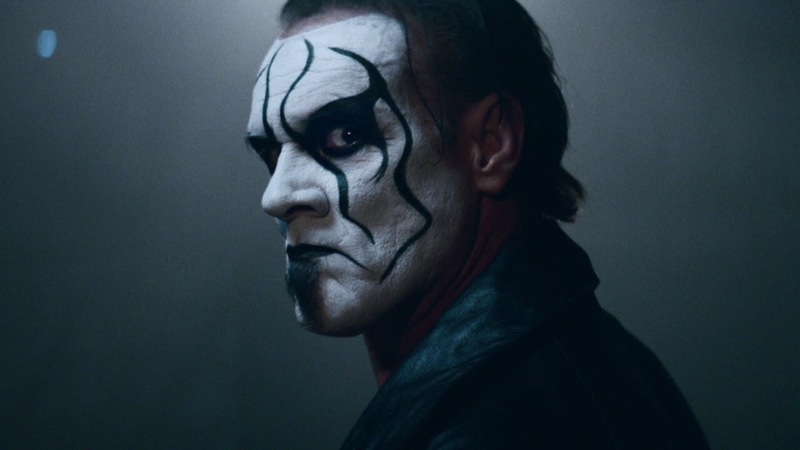 It was announced today that Sting, not the singer, of WCW (and TNA) will be inducted into the 2016 WWE Hall of Fame. This happens the night before WrestleMania. I’ll be interested who else they add to this year’s event.